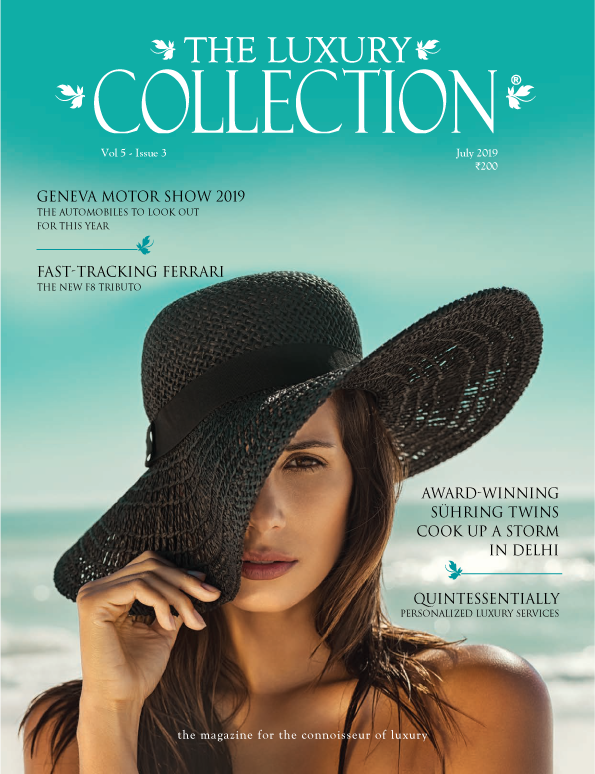 India, which was once synonymous with opulence and wealth, has a great history of maharajas and their love for all things extravagant, and jewelry and gemstones being the maharaja’s and maharani’s equal favorites. Over time, Indian kings lost their affluence and status to the foreign rulers in the country and the magnificent jewelry that once adorned the royalties of India now finds place in museums around the world. 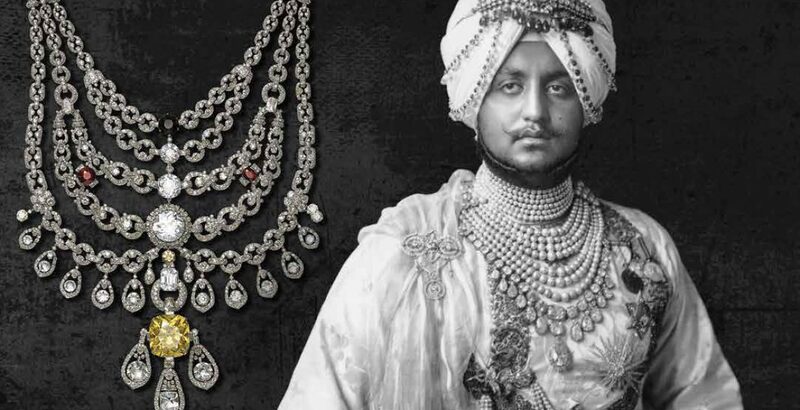 One can guess the level of lavishness from the fact that the most sought after international jewelry brands like Cartier, Van Cleef & Arpels, Mauboussin, Chaumet, Mellerio all had the Indian maharajas as their cherished clients. For them, they created extraordinary jewels combining Indian color, motifs and forms with European elegance and techniques. 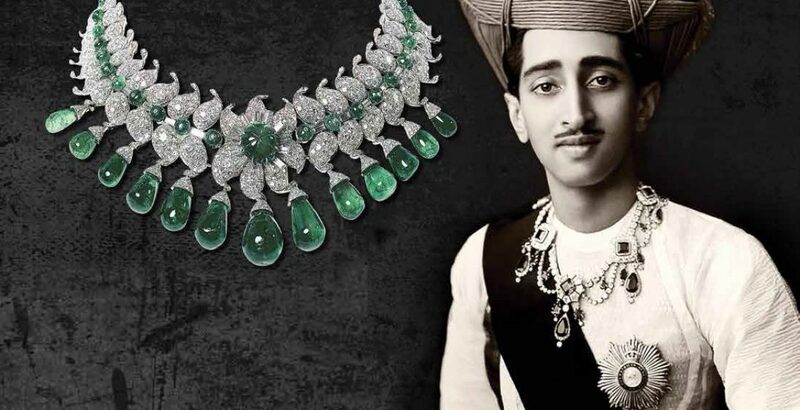 Some of the most iconic jewelry created for the Indian maharajas includes The Patiala necklace created by Cartier, The Baroda set by Van Cleef & Arpels, The pear shaped diamond necklace for the maharaja of Indore by Chaumet, The turban aigrette and the ceremonial necklace for the maharaja of Nawanagar by Cartier, and these are just a chosen few examples from the numerous orders.